There’s one more day to comment on the City of Ottawa’s proposed plan to deal with combined sewage overflow and other water management issues facing the city. You can find more information and fill in the online survey at http://ottawa.ca/residents/waterwaste/river_action/index_en.html. 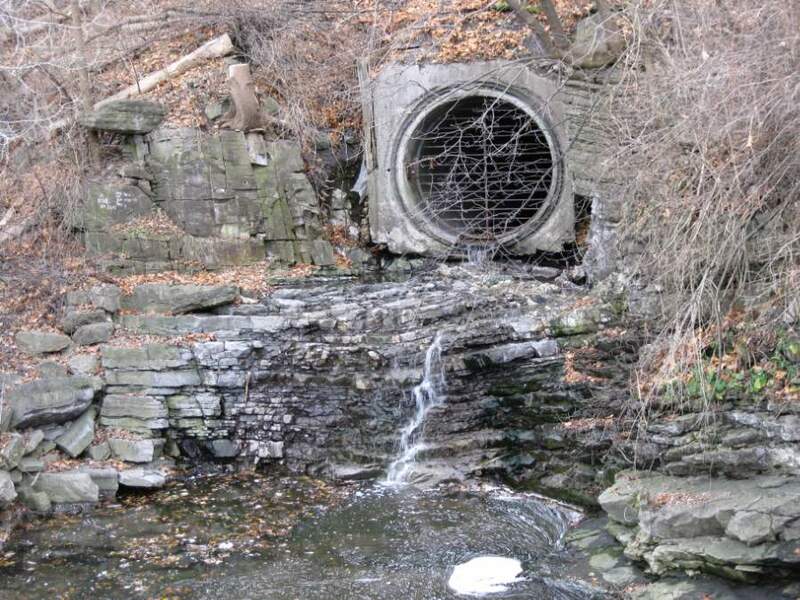 Combined sewage overflow means that during rainy periods, rainwater and sewage that come together in some of the city’s pipes overflow, and wastewater is released into the Ottawa River along with stormwater. The City presents 3 options for reducing the amount and frequency of wastewater discharge into the River. The plan consists of a number of other projects as well, many of which are needed to comply with provincial regulations. Ottawa Riverkeeper has provided an analysis of the plan and the options on its website. The City says that further consultations in 2010 will identify additional environmental, economic and social issues and community priorities for the Ottawa River. Great, thank you for the notification. I visited the City of Ottawa website and asked to obtain more information such as where does one vote for their preferred option and when/where the public meetings will be held. People need to get involved and that’s what I’m doing!